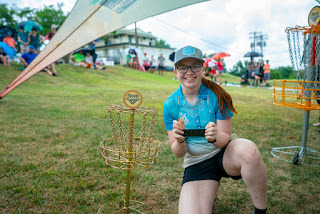 Playing disc golf at a high enough level to actually have a shot at winning a world title is a dream for many of us, but imagine being able to reach such an accomplishment before even graduating high school? 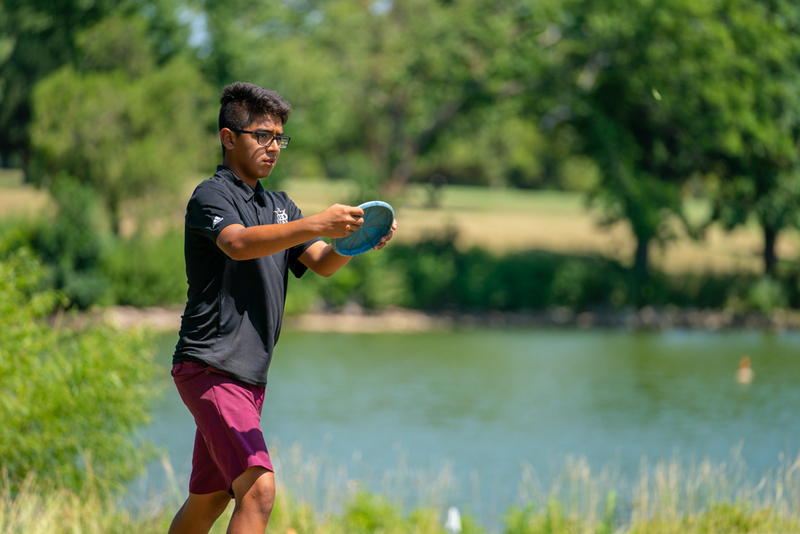 The 2018 PDGA Junior World Championships took place in our own backyard of Emporia, allowing us to offer players and their families an incredible disc golf experience. We were on the edge of our seats watching as competitors battled across multiple courses to see who would take home a title. Three of our own Dynamic Discs team juniors had exceptional finishes this year - let’s see what they had to say about this year’s event! A name that we’ve all been hearing about for years, Isaiah took home first place in the MJ15 division. He’s been sponsored by DD for the last three years, and 2018 was his second time attending Junior Worlds. When you have someone right there beside you cheering you on and helping you to stay focused, you often end up winning just as Isaiah did. Despite competing in the MJ15 division this year, Zach found this to be his fourth time at Junior Worlds! He’s been a part of the Dynamic Discs family for the last two years and took home third place in his division. What did he love about this year’s event? “My most memorable moments were just the time I got to spend around my older DD teammates,” he said. We were so grateful to have a ton of DD players in attendance this year, helping out and giving tips to those who were on the course. It looks like Zach was really inspired by their presence, as he performed exceptionally well across six rounds and the finals. 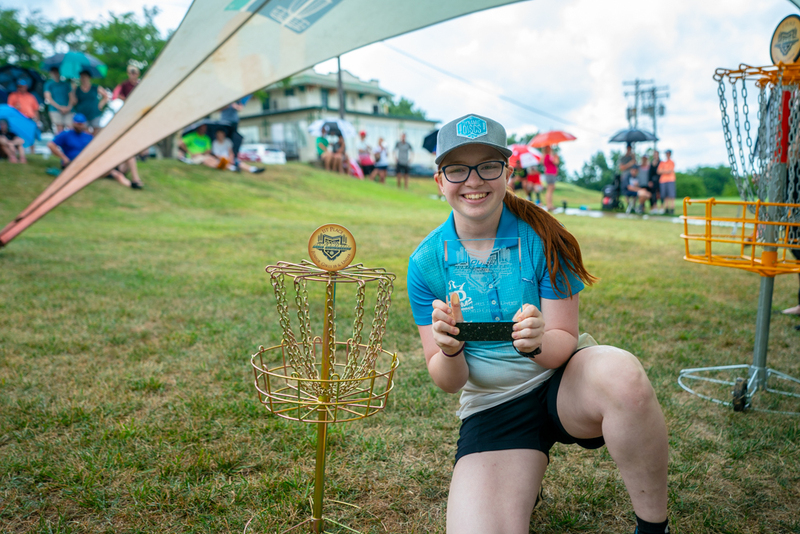 A powerhouse of a player, Cynthia noted that 2018 marked her third year of attending Junior Worlds, yet it was her first time competing as a part of the Dynamic Discs team. Known for her maturity that’s apparent both on and off the course, she took down the first place position in FJ18. What was her key to success? “Everything coming together cohesively. From beginning to end my mental game was strong, as well as the physical aspects of the game. This allowed me to put great rounds up all week.” Her rounds were more than just great, as some of her ratings during the event are the highest she’s shot this season. 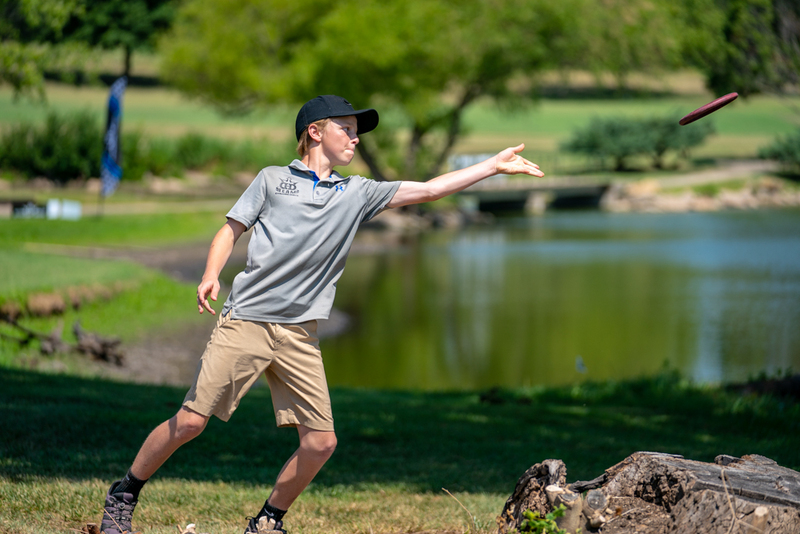 The 2018 PDGA Junior World Championships were a whirlwind of excitement and we are so proud of all of the juniors who came out to play. Once again, congratulations to Isaiah, Zach, and Cynthia for an outstanding job!